If the state would outlaw studded tires our roadways would not take such a beating. Chains during the occasional bad weather days and for mountain driving would be much better. Are the closures going all the way to exit 171? Could you post a map of the project and the closures? Thanks! Brian, the link below includes a color-coded map of the closures planned for the weekend of April 20th. Be sure to bookmark this link, as we will post updates here on ramp and lane closure details, each week of the closures. We will also update any weather-related cancellations for this project. Does this work include any seismic retrofitting? eric1972sea, this particular project does not include any seismic retrofitting at this time. 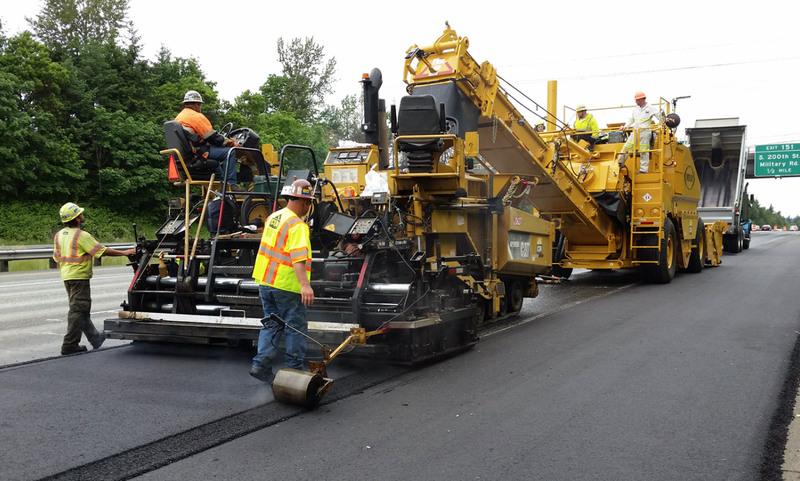 This project is specifically focused on pavement and expansion joint repair to preserve the roadway. I can't wait! I hope this will extend to the Shoreline area... I always avoid using i-5 specifically because of all of the potholes. I actually exit in Seattle when coming from i-90 so that I can get on the express lanes and avoid all of the damage i5 does to my car. 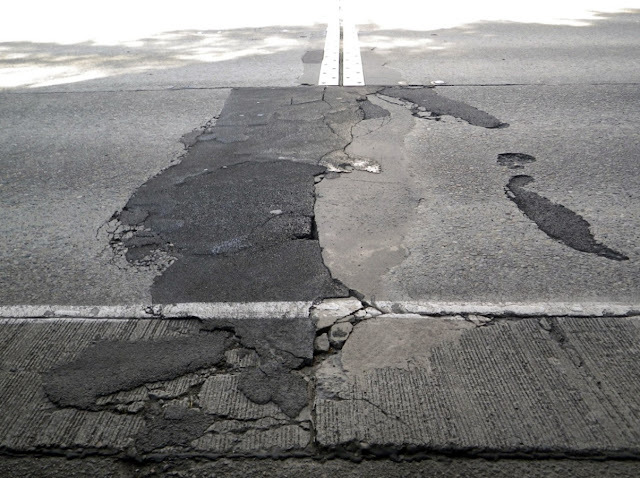 The critical preservation work we are doing right now on I-5 is the first massive rehabilitation effort through Seattle since the interstate was built more than 50 years ago. We need to do this work now to make sure I-5 remains in good repair and can continue to haul Seattle’s growing number of commuters and commerce. We spent months analyzing which weekends were available for #ReviveI5 closures. WSDOT carefully coordinated with our partners at the stadiums to make sure we aren’t conflicting with any large special events such as games and concerts. We also worked with the city and county to coordinate with their construction projects as well. This left us with a limited number of weekends with few conflicts. On top of that, this work on I-5 is weather-dependent. We need warm, dry conditions to do a majority of this preservation work, and we've already had a few of our pre-selected weekends rained out. This $50.6 million investment in our infrastructure is critical because the cost to replace these facilities is tremendously high and growing higher all the time. We understand these closures will require adjustments from travelers, and appreciate any changes they can make to their plans to help us perform this necessary preservation work and upgrades. 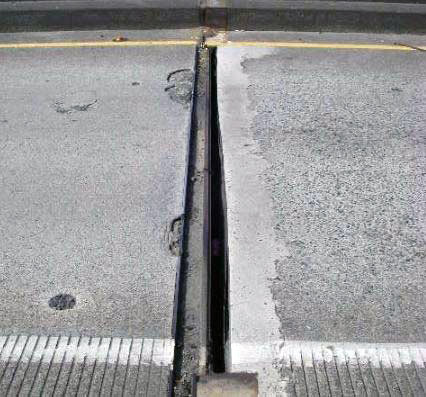 Never ever use hex head or any large head on your bolts that attach in the expansion joint areas. Always use a flush-head type of bolt. Maybe slightly, very slightly rounded type head. I drive German cars, with tight suspensions, and enjoy my drive usually. These hard nosed abutments in the road surface are tough on a gentle smooth ride. Thank you for your careful procurement of the proper bolts, that we meet daily on our commutes, at 60 mph. Why isn’t WASHDOT adding a lane thru downtown while you're at it? I would think that with the years of planning this took that would have been considered. Was it? A giant pot hole almost sucked up my MINI near downtown, the chunks of concrete all over are dangerous too! Why is nothing done???? Those signs are related to our Revive I-5 project and weekend lane reductions. The signs are there to remind drivers that on weekends when we are working on northbound I-5, we may send one lane of traffic to the collector/distributor and one lane to the express lanes. Drivers who stay to the right can use the collector/distributor to get into downtown Seattle. Drivers in the left lane are taken to the express lanes, where there are no exits to downtown. The first express lane exit is in the University District, north of Lake Union. Ahh, so those loop signs will be coming down after the project? It might be wise to sign a posted loop for i-5 on a permanent basis.